...and she has won the 2016 Summer Olympic bid! 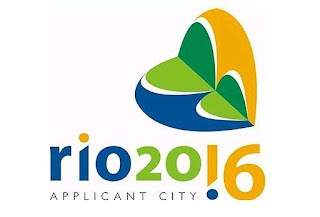 South America has never been given the honour of hosting the Olympic games -- until now. No wonder CNN and several of the American news outlets dropped the story from its position as #1 talking point of the day. Congratulations, Brazil! I'm looking forward to an incredibly vibrant Games in 2016. This should be one heck of a party!